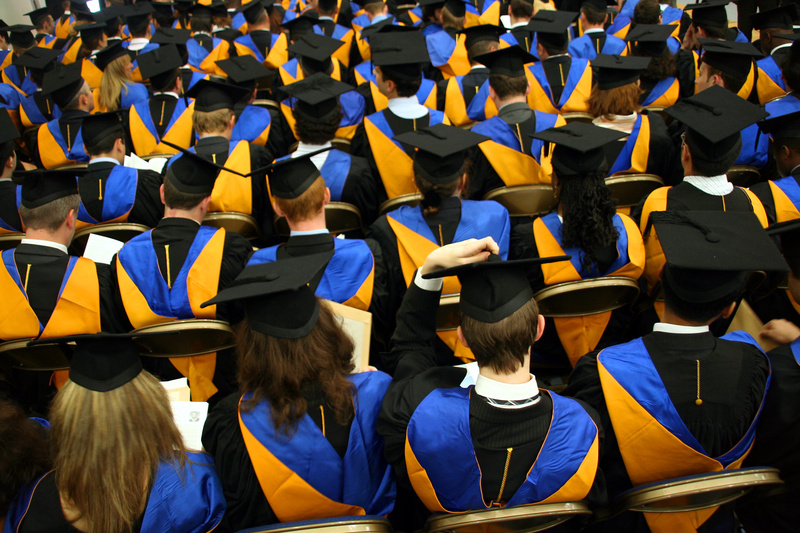 Higher education – widening access or widening inequality? While the government maintains its commitment to widening participation to higher education, newly published government statistics suggest that the gap between private and state pupils is actually widening. The statistics show that 85% of school-leavers from English private schools who turned 19 in 2012-13 were in higher education, compared to 66% of students from state schools – a gap of 19 percentage points, which is six points wider than it was in 2008-09. A new report from the Higher Education Funding Council for England (HEFCE) has similarly highlighted the gap between the most and least advantaged groups. Professor of international higher education at the UCL Institute of Education, Simon Marginson, recently argued that equality of opportunity in higher education is “further off than ever”, despite participation rates around the world being at a record high. Marginson suggests that universities should not be left responsible for social mobility as other factors are also at play. Indeed, a new report from the Social Mobility and Child Poverty Commission indicates that the wealthiest families are using their wealth and status to ‘hoard opportunities’ for their children with less academic ability. It argued that this is creating a ‘glass floor’, protecting some children from downward social mobility. With the recent budget reforms, it would seem that addressing the inequality issue will be far from easy. According to the Institute for Fiscal Studies (IFS), the loss of maintenance grants, which are to be replaced with loans, will increase the average debt incurred for the poorest 40% of students to over £50,000. And debt will be highest among those from the lowest-income families. If given the go ahead, the decision to freeze the repayment threshold for student loans at £21,000 is estimated to increase loan repayments for graduates, hitting middle-income graduates hardest. In addition to this, the proposal to allow ‘high teaching quality’ institutions to raise tuition fees is predicted to increase the cost to government of teaching undergraduates as not all loans are estimated to be repaid in full. This could also impact on students from poorer backgrounds applying to such institutions. While it has been acknowledged that the increase in fees in 2012 didn’t result in a reduction in participation among students from poorer backgrounds, it does seem to have had an impact on the choices these students make. The IFS suggests that if the proposed changes in the budget are all introduced, the likelihood of a negative impact on higher education participation is stronger, while there will be little improvement in government finances in the long-term. There are examples of good practice across schools, colleges and universities where they have engaged in activities designed to raise aspirations and encourage young people from disadvantaged areas to access higher education. Such activities include outreach work, early intervention, quality careers advice, summer schools and focused mentoring. Indeed, intergenerational mentoring has recently been highlighted as beneficial for raising attainment among socially disadvantaged young people and improving their access to higher education. A mentoring project conducted in Scotland aimed to support S5 and S6 pupils taking their highers and considering going on to higher education. The programme aimed to help young people in their studies, help them navigate the higher education landscape, support them through the application process and discuss opportunities open to them. The results indicate that this model of mentoring presents an affordable opportunity for intervening to support widening access to higher education. However, as HEFCE has indicated, despite isolated work in individual institutions that is undoubtedly having a positive impact, it is fragmented and not well evidenced. HEFCE therefore recommends a joined up sector wide response to ensure that all students can truly fulfil their potential regardless of their background. Idox supports universities and students in their bid for funding via a dedicated suite of funding solutions including GRANTfinder 4 Education and Open 4 Learning. For further information, please contact our Grants team here.